This funny and heart-wrenching documentary tracks the life of comedian Gilda Radner, a staple of Saturday Night Live’s earliest seasons, who died tragically young after putting up a long, strong fight against cancer. 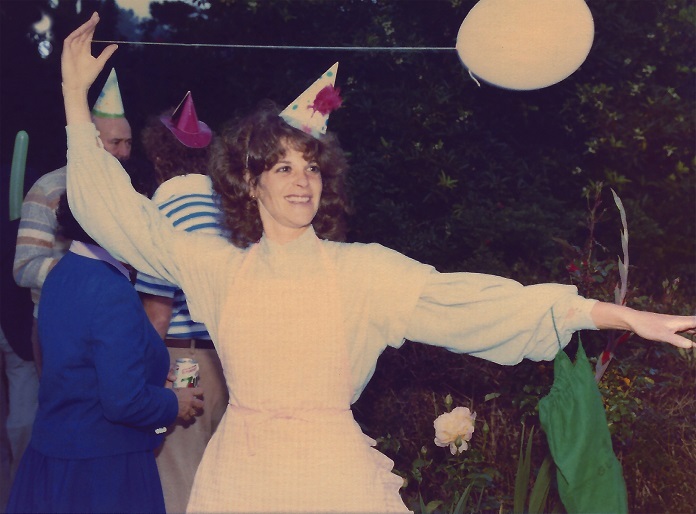 Radner had kept frank, self-deprecating, and often heart-wrenching journals throughout her life; intermixed with old sketch footage and archival photographs are her many celebrity admirers reading directly from her own writing. Radner, of course, was brilliant, and paved the way for many of the great female comedians who followed in her path. Watching some of these talents become choked up while reading her words – Melissa McCarthy, Tina Fey, Amy Poehler – is genuinely touching. With all of its heartfelt tributes and wonderful clips, this doc serves as a great reminder of Radner’s comedic genius. Chances are you’ll be rushing to stream those early SNL episodes as soon as the film wraps.